Despite that, George Osborne, Britain’s Chancellor of the Exchequer and Second Lord of the Treasury, announced that he is seeking bids and defends the action as a way to reduce Britain’s £1.4 trillion national debt by off-loading state assets. The sell-off is the latest round in Britain’s decades-long battle between those who believe in small versus large government. The conservatives maintain the government should not be in the rail business. With conservatives currently in power, the sale is expected to be completed in the first quarter next year. In carrying out the austerity plan, Osborne has been seeking to raise £20 billion by 2020 by selling government owned-assets. The other 60 percent of Eurostar is owned by France’s state-owned railway company, SNCF (55 percent) while Belgium owns 5 percent. 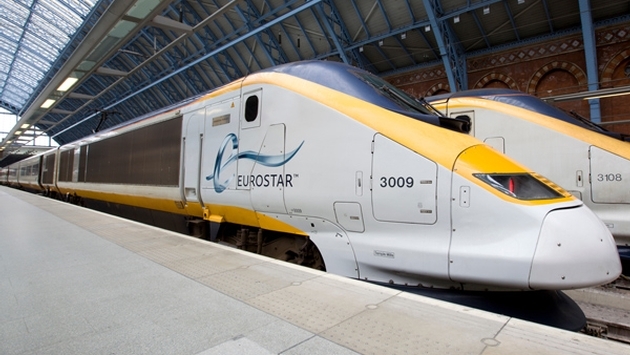 Eurostar has an inventory of 28 high-speed trains.